“Science communication speaks directly to the child in us all. 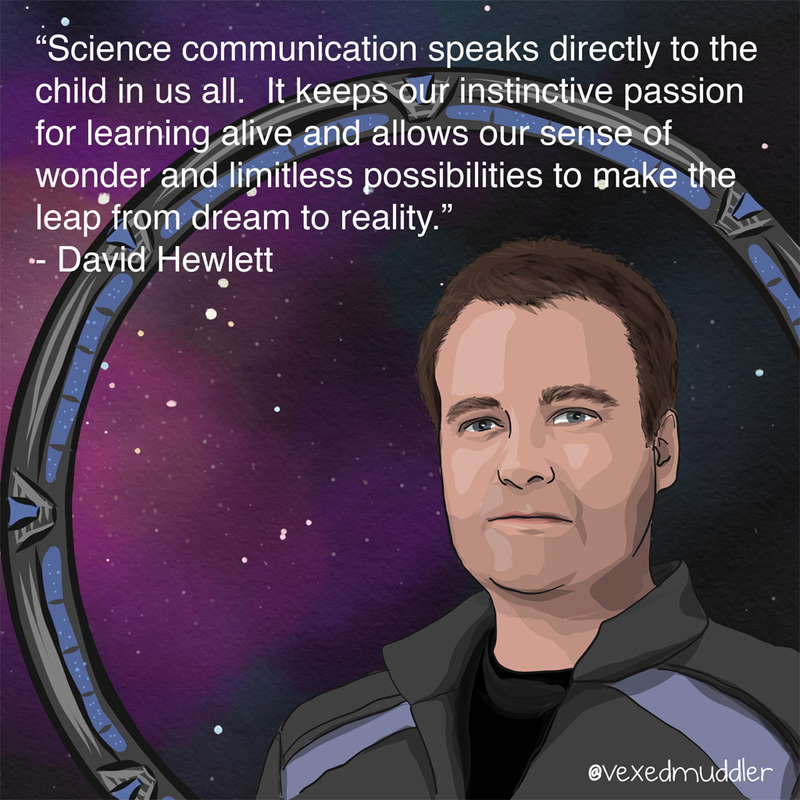 It keeps our instinctive passion for learning alive and allows our sense of wonder and limitless possibilities to make the leap from dream to reality.” – David Hewlett, actor, writer, and director. Originally posted on September 22, 2016.